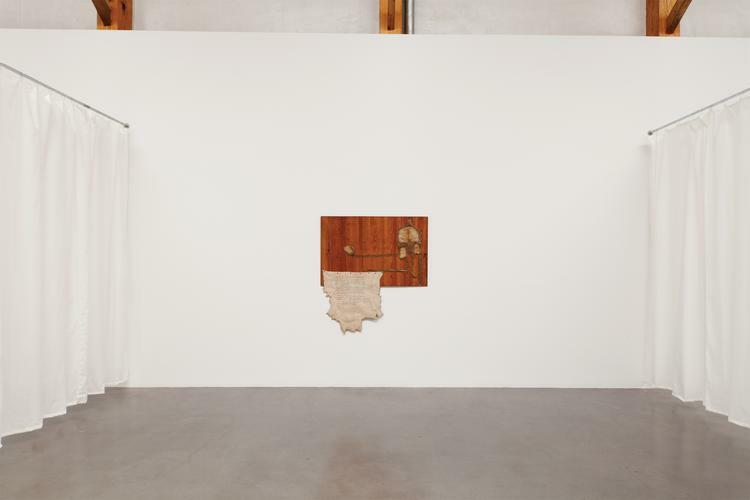 kurimanzutto is delighted to present Jimmie Durham's Varios y diversos, his second exhibition at the gallery. 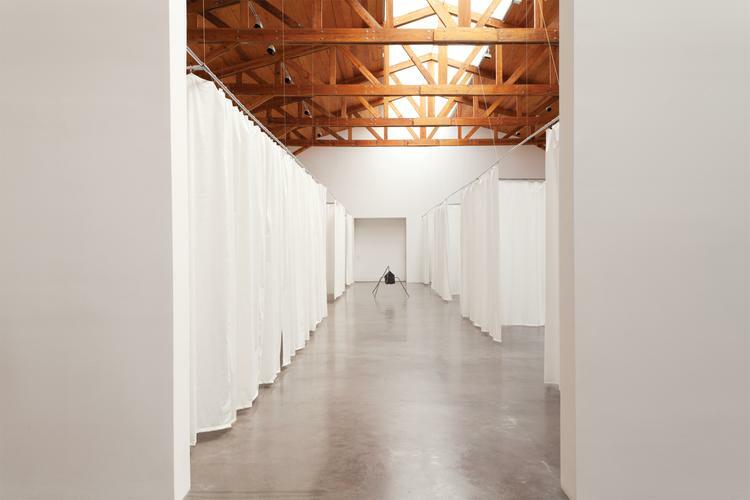 On this occasion, the artist presents a compact survey of his career with works made between 1970 and 2013; the rectangular exhibition space of the gallery is divided in sections through drapes simulating military field hospital cubicles. 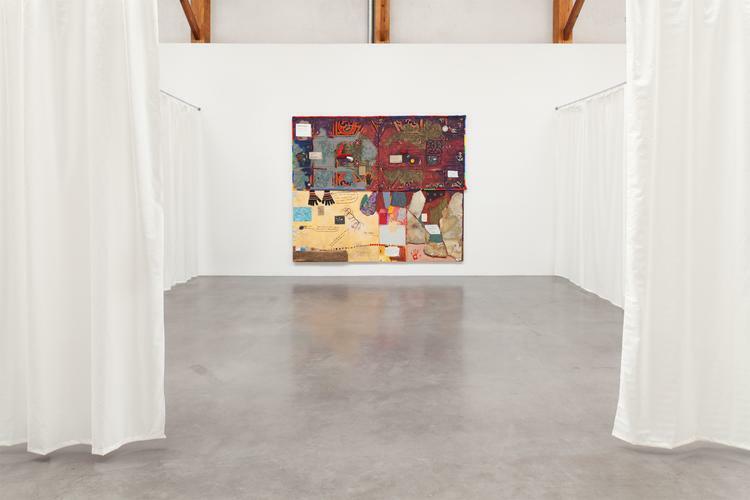 Thus each piece has its own private exhibition space; this division serves also to create a distance between the pieces and with the viewer, amplifying their poetic potential. 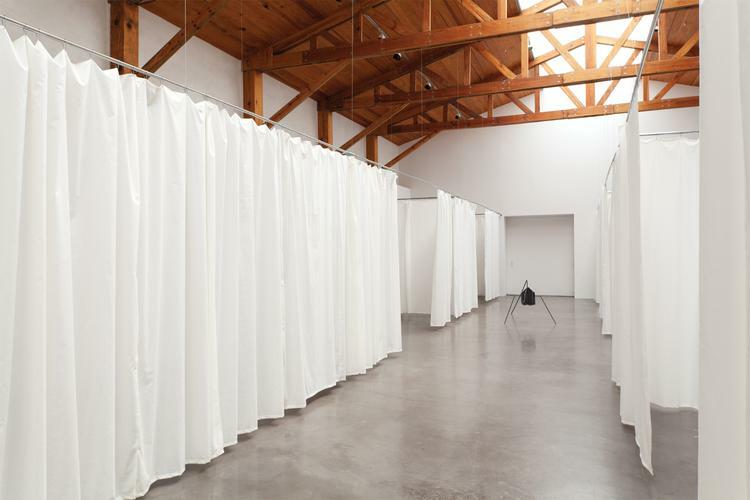 Such is the case of Anti-art (1997): this piece is enclosed by curtains and accessible only through one entrance/exit at the front, where the curtain parts providing an entrance. 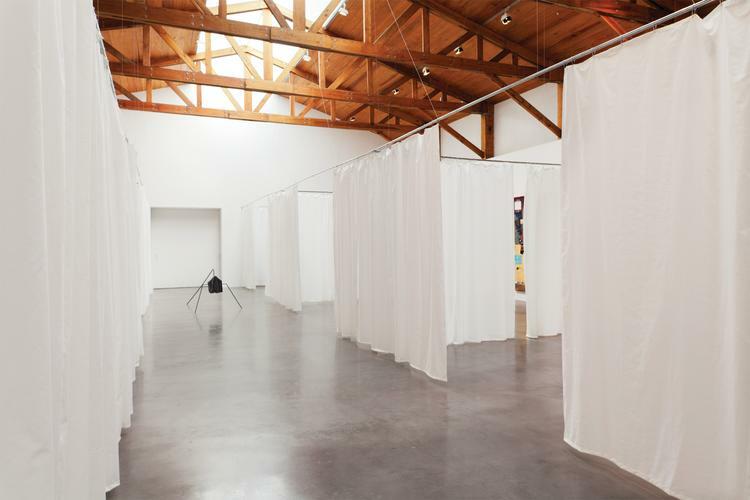 There are no side accesses and, following artist's instructions, only two people at a time can be inside. 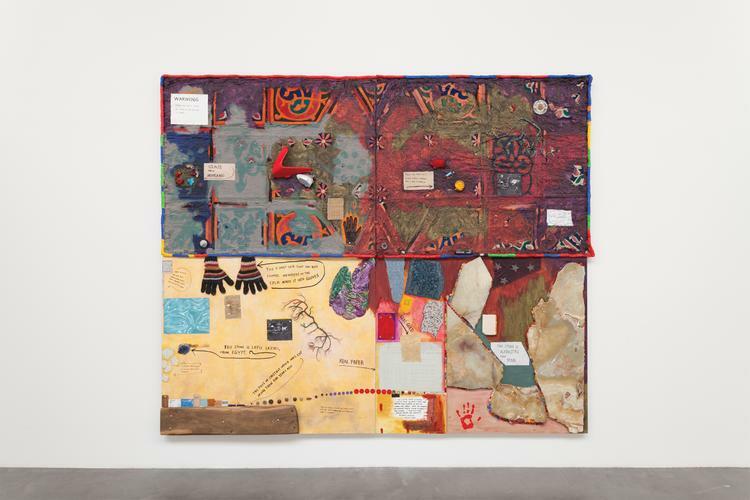 Some of the pieces in this exhibition are accompanied by short texts –as it is often the case with Durham's work– that state their functioning, context, and background or explain, with candor and poetry, the artist's motivation. Within such variety of natural and artificial materials, Durham is particularly drawn to those which have been used throughout history to create tools: bones, wood, feathers, and stones that he finds and collects while taking walks. For him, stone is the ultimate sculptural form: it can be carved into a representation, but it is also a slowly changing entropic sculpture, shaped over time by natural elements. 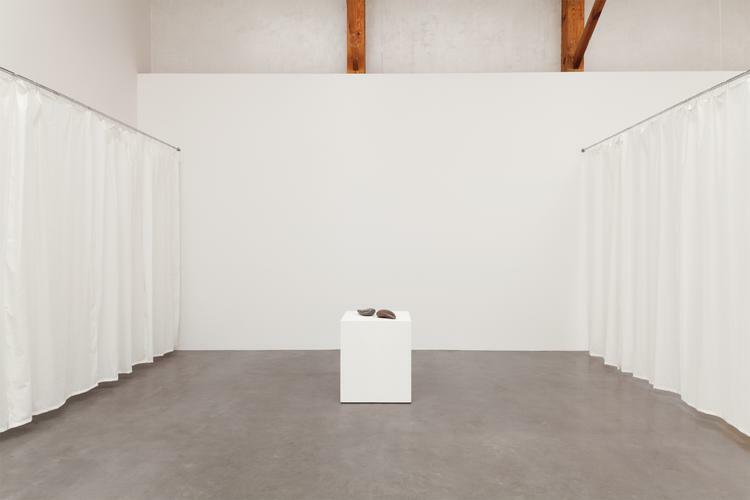 He has taken stones into all kind of situations, even as a narrative figure as he does in Pedro Delrio (2013) —also shown in this exhibition. 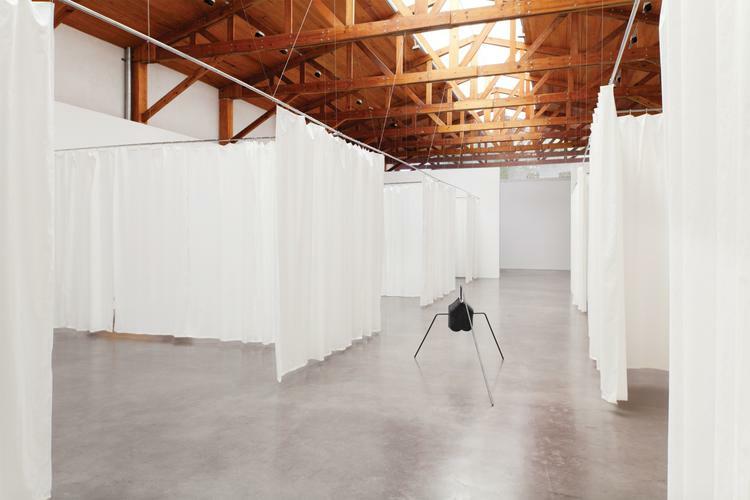 Varios y diversos, “seduces the viewer distancing him from reality: the exhibition is transformed into a contemplative space, encouraging a different perception of the world. 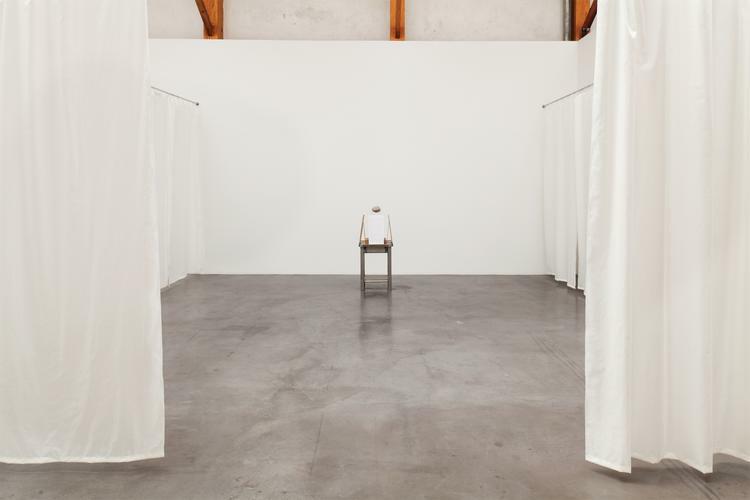 Jimmie Durham inserts the audience into a game: his pieces, at first seemingly whimsical, seduce as their value and meaning increase beyond literalism. Through a subjective experience, an autonomous sensorial activity is reactivated” (1). 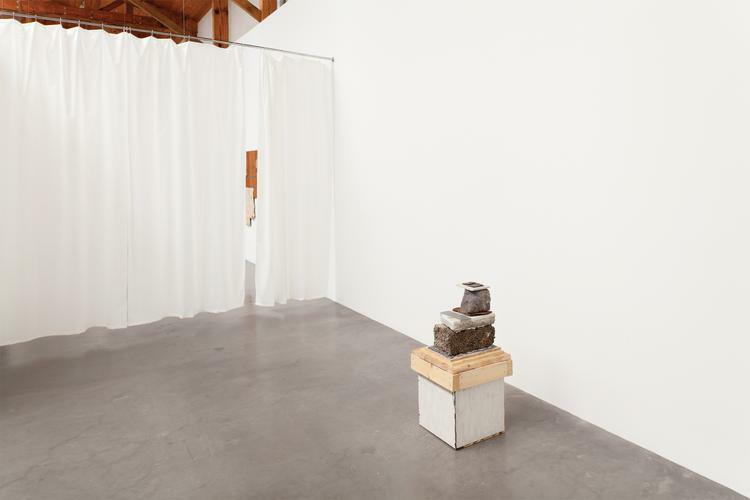 Durham's work is an ongoing conversation: the humor that permeates his sculptures is a tactical strategy that seems innocuous but is, in fact, highly critical. It poses big questions that consider the history of oppression, the futility of violence, and the powerlessness of the minorities in the world.